Mitchell will lead the indigenous All Stars war cry. AAP Image/David Crosling. 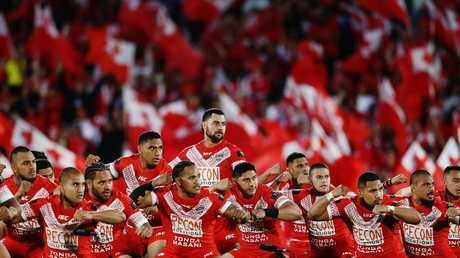 Fifita has previously led the Tongan Sipi Tau. Photo by Anthony Au-Yeung/Getty Images. 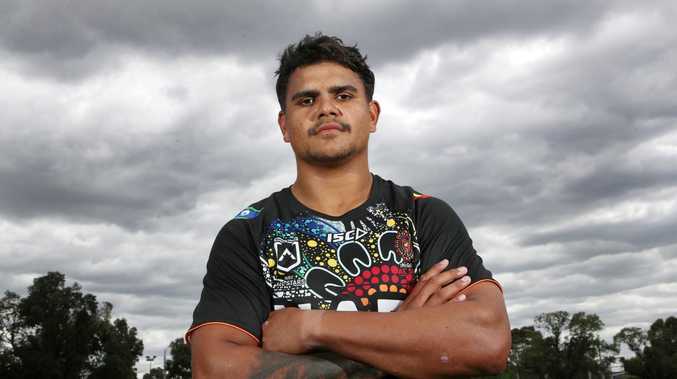 Latrell Mitchell is one of the team’s young stars. AAP Image/David Crosling. "We don't want to give it to Jimmy (James Roberts) and Latrell for the sake of giving it to them. We've got great wingers to finish off but the work's got to be done through the middle."